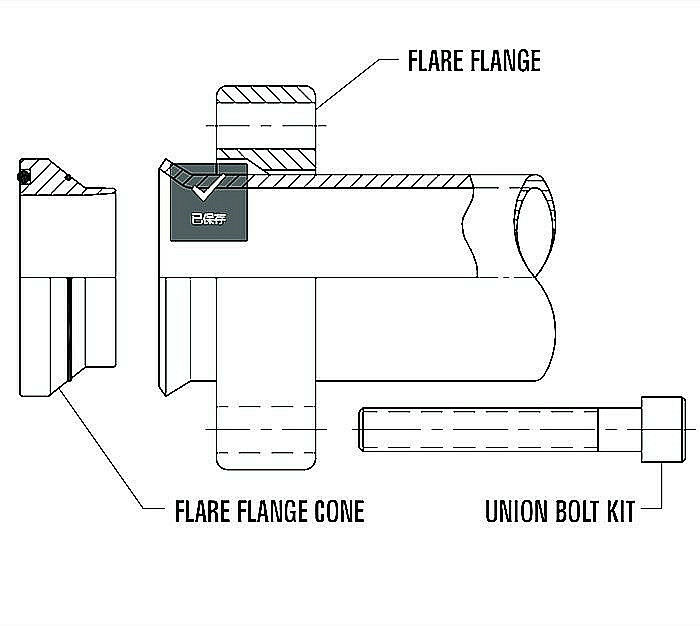 Flare is the tube forming technology for hydraulic pipe and tube assembly, it has a 37 degree flared tube end, assembly with flange connection system according to ISO 6162-1 SAE J 518 bore 4 holes pattern 3000 (code 61); ISO 6162-2 bore 4 holes pattern 6000 (code 62) and ISO 6164 bore 4 holes pattern. 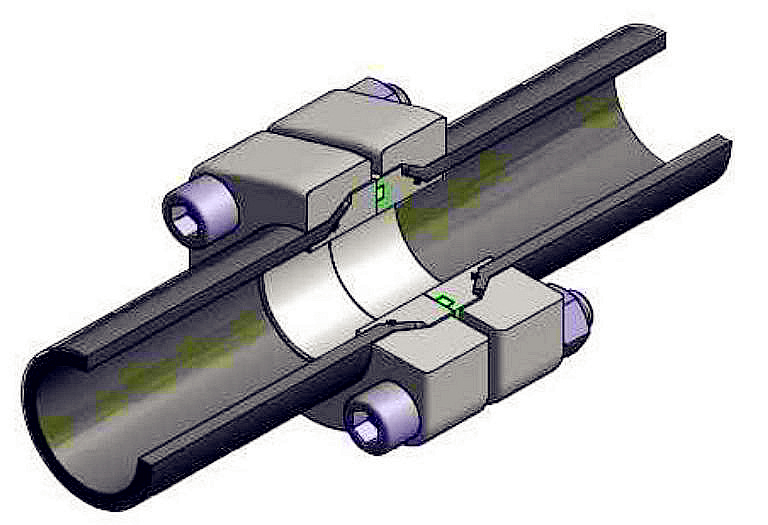 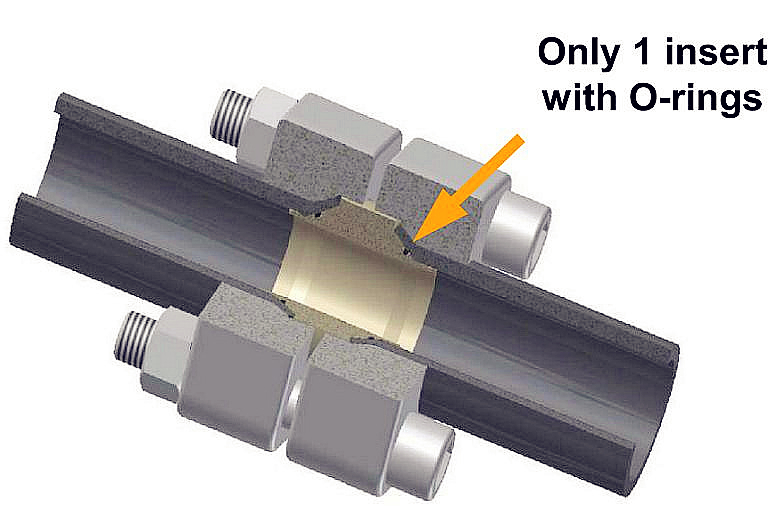 It is a non-welded seamless piping connection system. 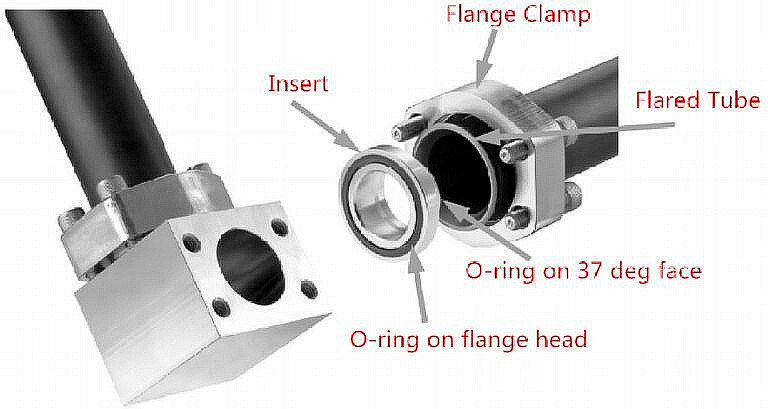 Ideal replacement for welded piping systems in marine, shipbuilding, industrial&offshore. 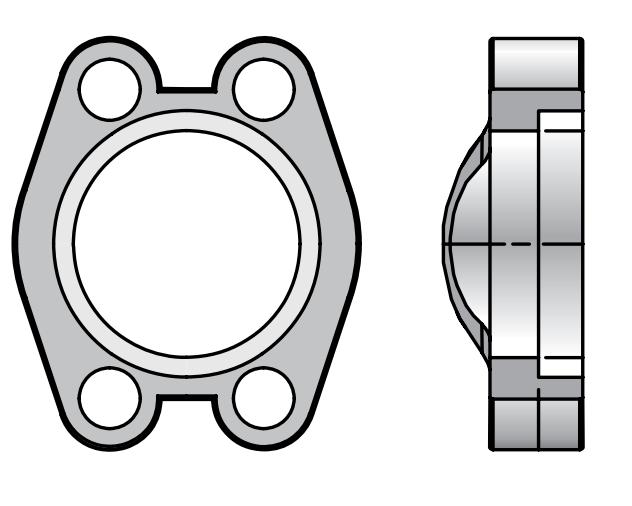 Designed for low to high pressure pipe/tube connection. 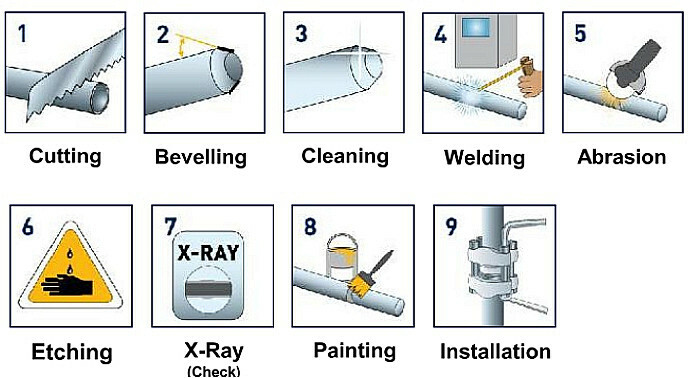 Time saving for welding and assembly time, tube cleaning, inspection and x-ray test. 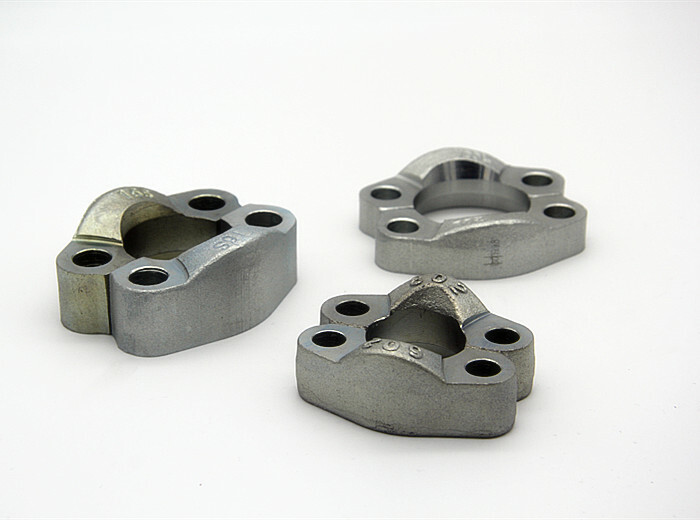 Easy to assembly and re-assembly many times. 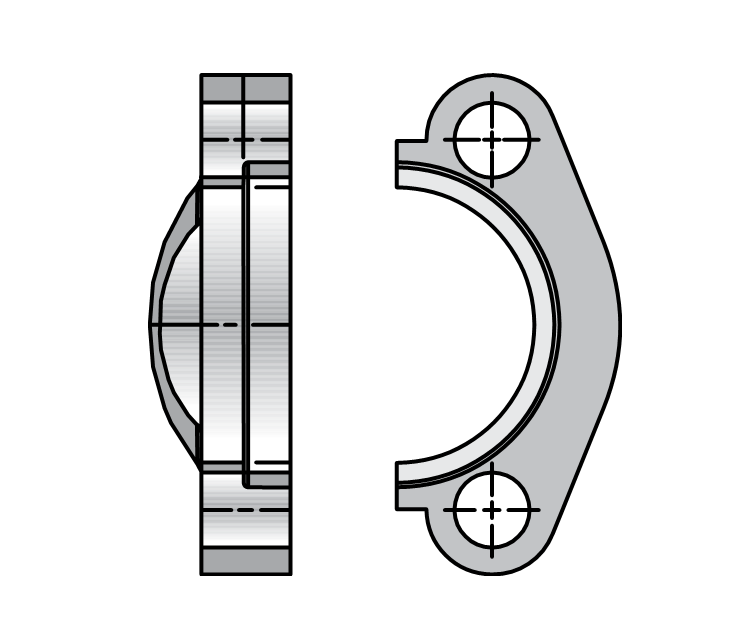 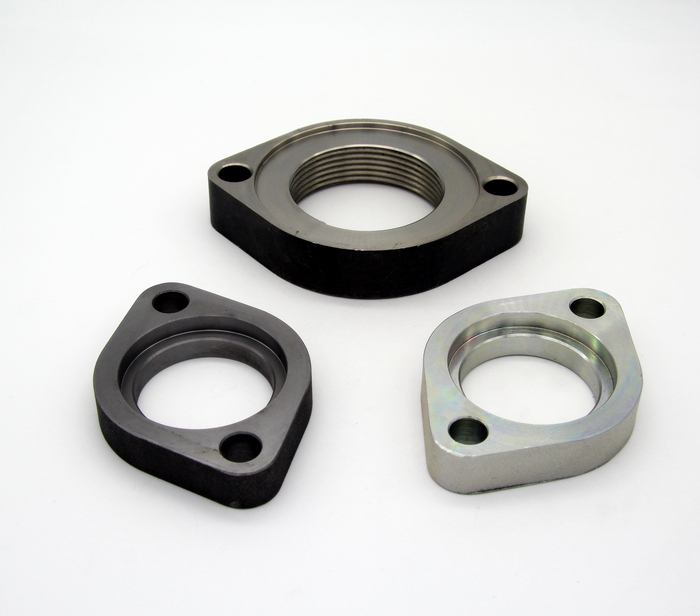 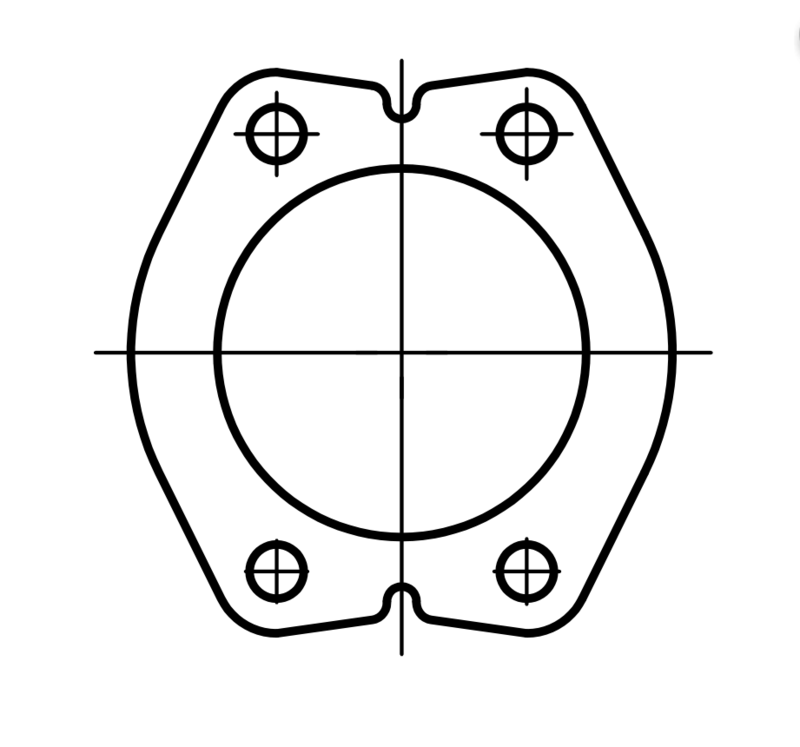 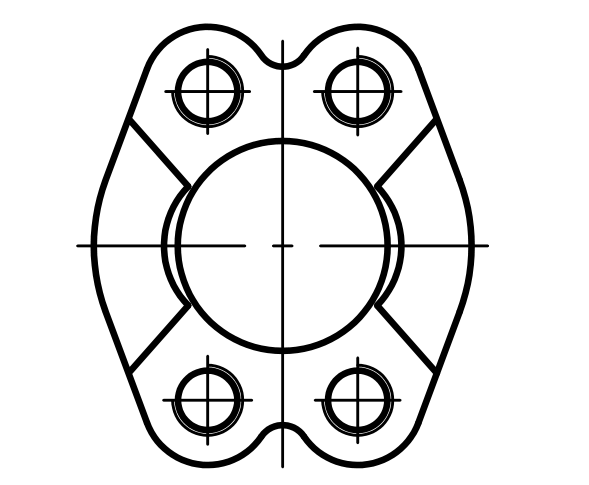 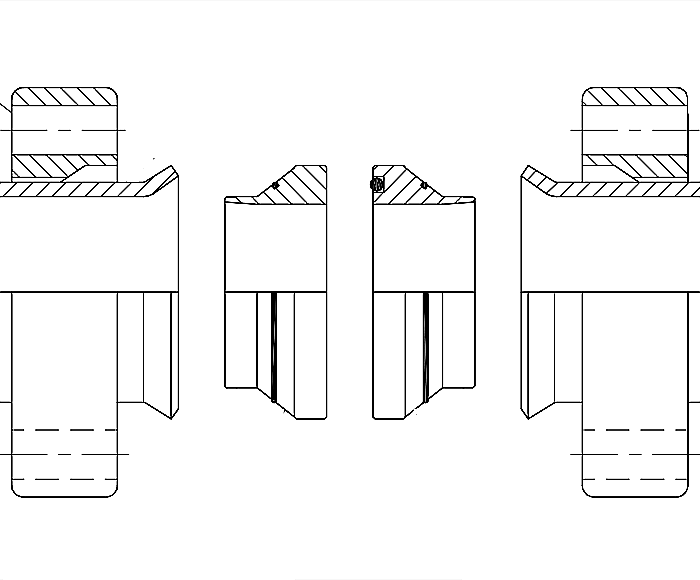 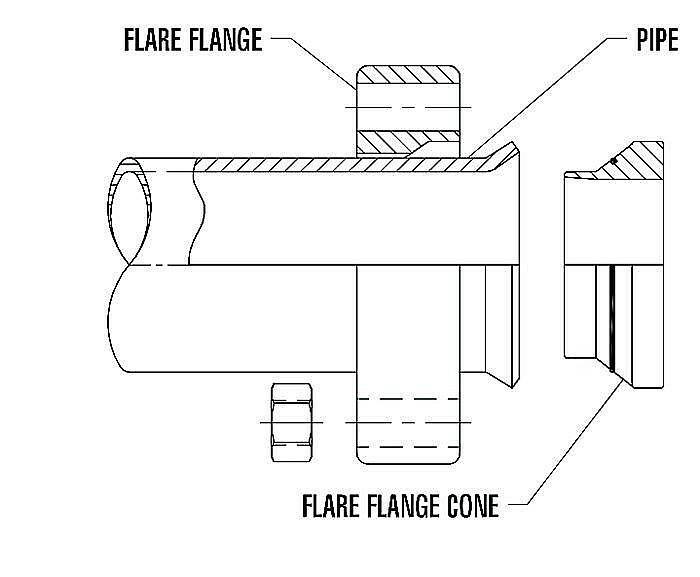 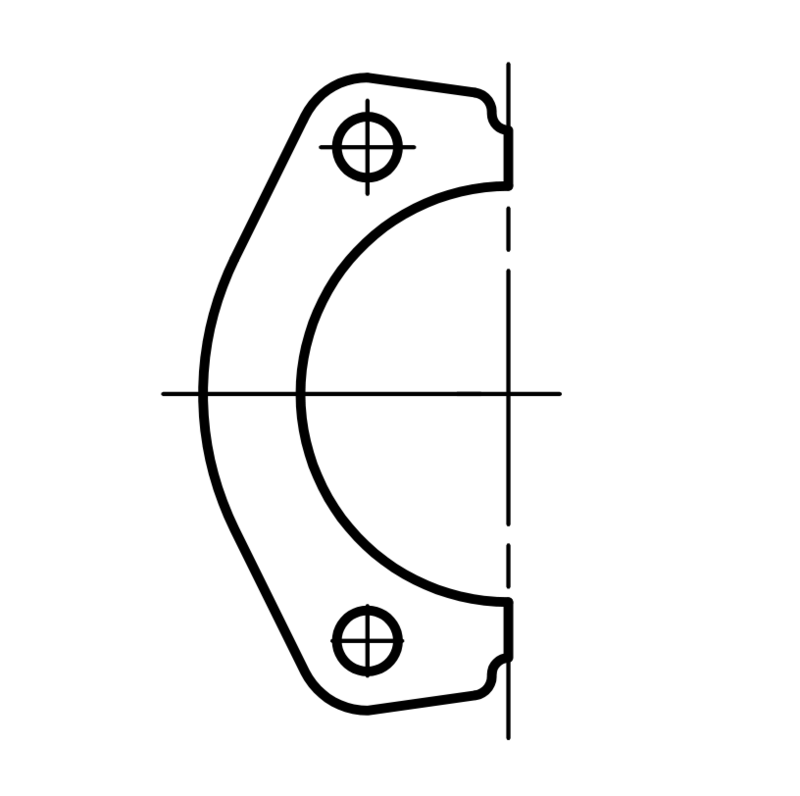 Flare flange components can be connected to hydraulic pumps, motors,cylinders etc.